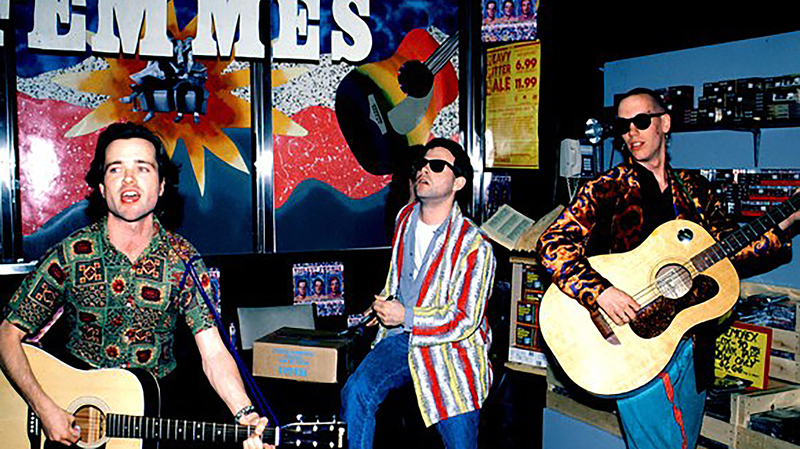 Record Store Day is having a special event for Black Friday this year! The day is known as a celebration for all of the the independent record store owners and employees to help spread the word about the unique culture surrounding their stores and communities. Special vinyl and album releases are made exclusively for Record Store Day and sold at in-store events. 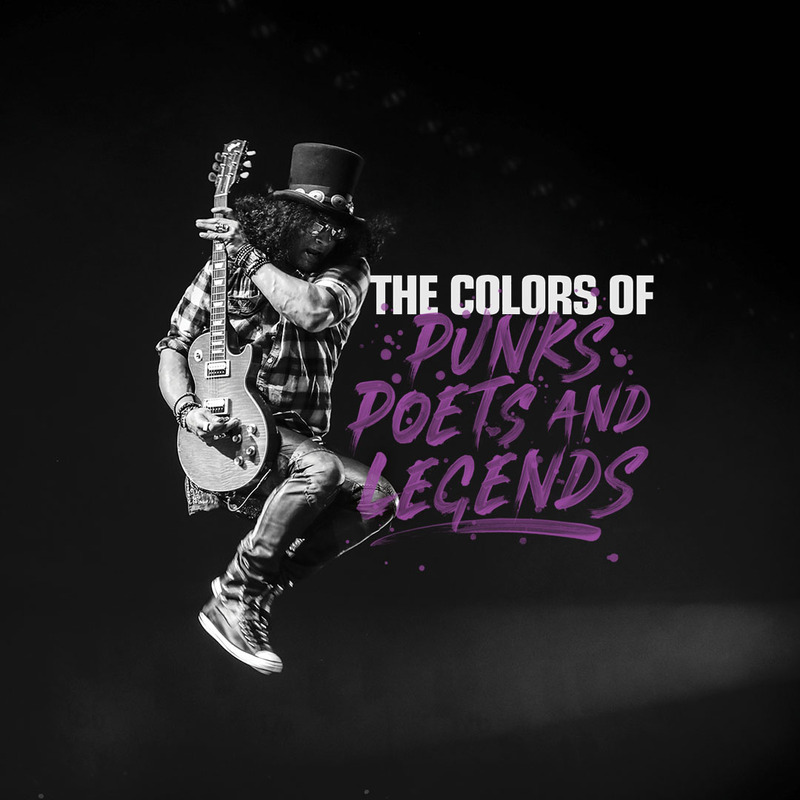 Artists participating range from Ernie Ball’s Colors of Rock ‘N’ Campaign artists like Paul McCartney and Keith Richards, to our beloved indie bands like Violent Femmes and The Wombats. Below is a list of all the Ernie Ball family of artists participating in Record Store Day. Find your participating local record store venue here and be sure to support your favorite musicians and local stores this Black Friday. Sir Paul McCartney will be contributing to Record Store Day with tracks “I Don’t Know” and “Come On To Me” from this year’s release of his solo album, Egypt Station. 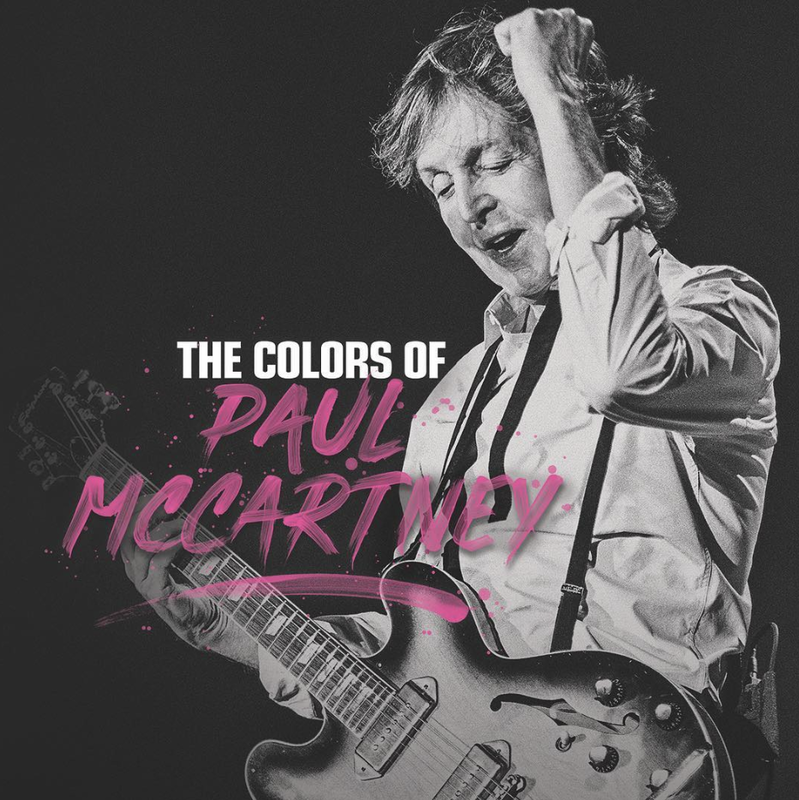 Each track represents a different “station” that McCartney experienced through his life. Paul McCartney plays Ernie Ball Super Slinkys and Earthwood Phosphor Bronze Medium-Light acoustic strings. Guns ‘N’ Roses will be releasing the original 7″ “Shadow of Your Love” and “Movin’ to the City” tracks. Only available in the Locked ‘N’ Loaded box set. Slash has been busy this year, releasing a new album in collaboration with Myles Kennedy & The Conspirators called Living the Dream. Ernie Ball and Slash recently released a film together called “Unbroken Expression”. Go inside Slash’s private studio and hear what has inspired him to create his legendary tone throughout the decades. Learn more and watch the film here. Slash from Guns ‘N’ Roses plays PARADIGM Power Slinky guitar strings. Perhaps the greatest rhythm guitarist in rock & roll, the legendary Keith Richards will be releasing his take on the Christmas classic “Run Rudolph Run” as a 12″ track for Black Friday. Keep up with the latest news and updates with Keith Richards on his website here. 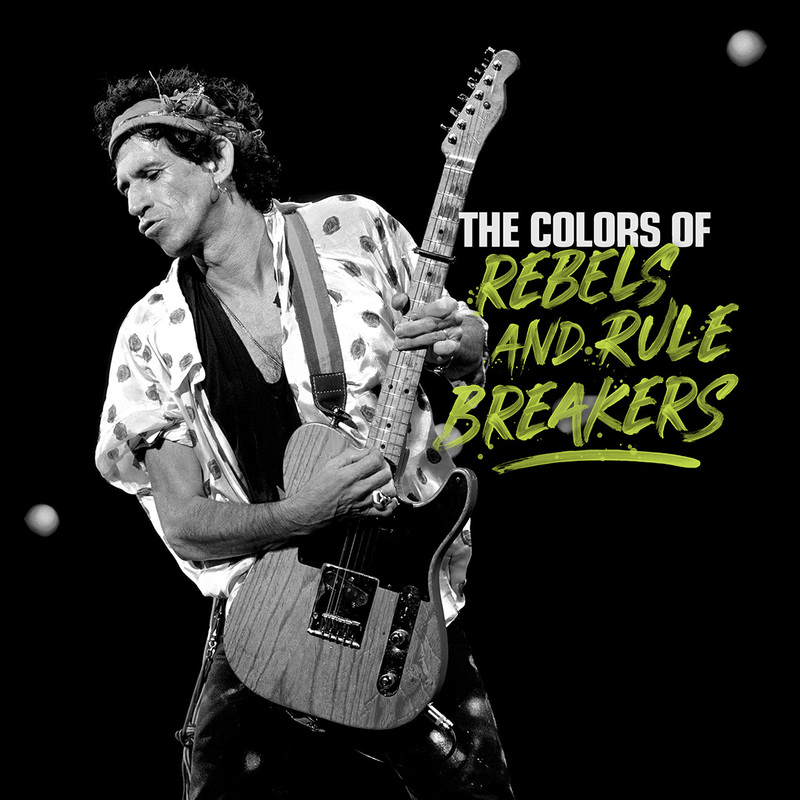 Keith Richards has played Ernie Ball Regular Slinky electric guitar strings since 1965. Eric Clapton will be releasing a special 12″ die cut single, featuring bonus tracks not found on Eric’s new holiday record which is the first holiday music he has ever released in his decades-long career called, Happy Xmas. 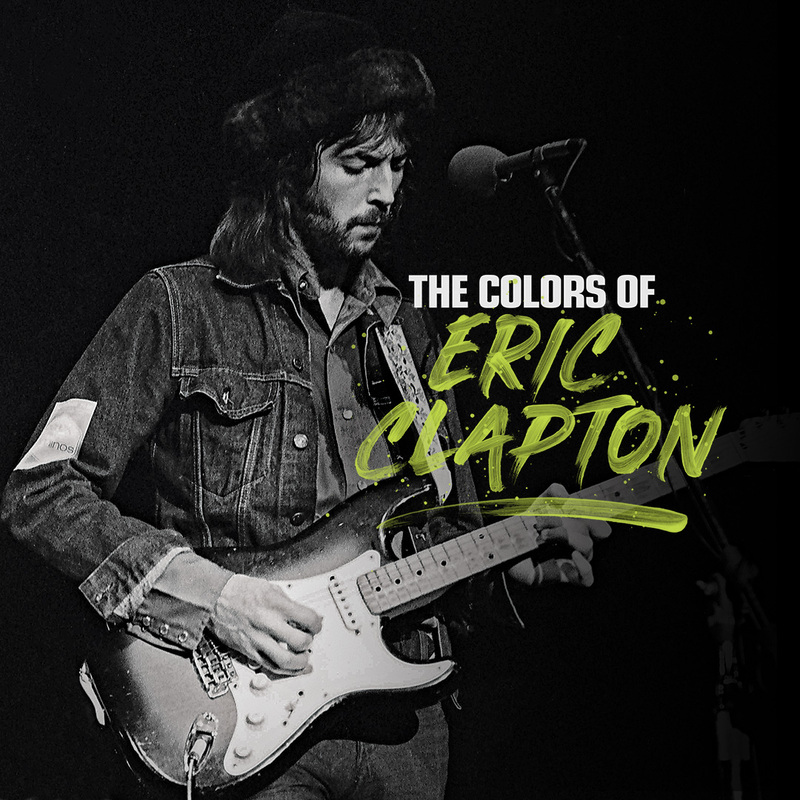 It mixes instantly recognizable holiday classics with unique titles along with an original new song “For Love On Christmas Day.” The album also features super personal cover art illustrations by Clapton himself. Eric Clapton plays Ernie Ball Regular Slinky electric guitar strings. Record Store Day is paying tribute to Chris Cornell by releasing his When Bad Does Good EP. 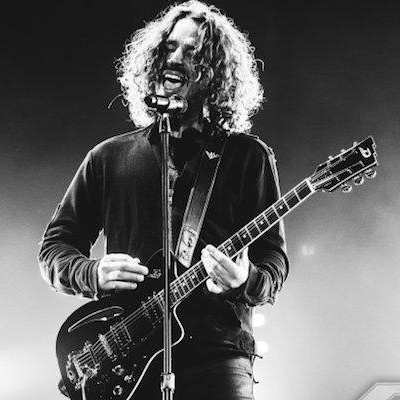 Chris Cornell continues to inspire musicians everywhere for his extremely talented songwriting, his well known lead vocals for rock bands; Soundgarden and Audioslave, and his numerous solo works and soundtrack contributions over the last few decades. We’re humbly honored to claim that Chris Cornell played with Ernie Ball strings. His preference of gauges were Regular Slinky electric guitar strings and when he played acoustic he used Phosphor Bronze sets. Sublime Greatest Hits LP Power Slinky Electric, Regular Slinky 5 String Bass, + Regular Slinky Bass Strings.